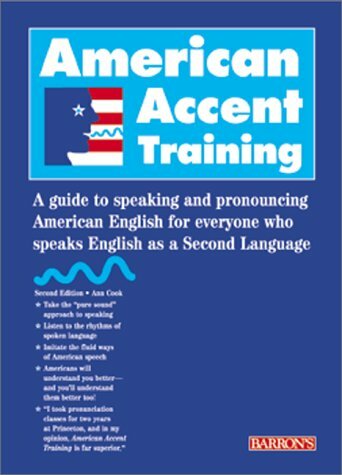 [PDF] American Accent Training: A Guide to Speaking and Pronouncing American English for Everyone Who Speaks English as a Second Language | Free eBooks Download - EBOOKEE! Description: The second edition of the highly acclaimed American Accent Training, is for foreign-born students and business people working, traveling or studying in the United States and Canada. No comments for "[PDF] American Accent Training: A Guide to Speaking and Pronouncing American English for Everyone Who Speaks English as a Second Language".